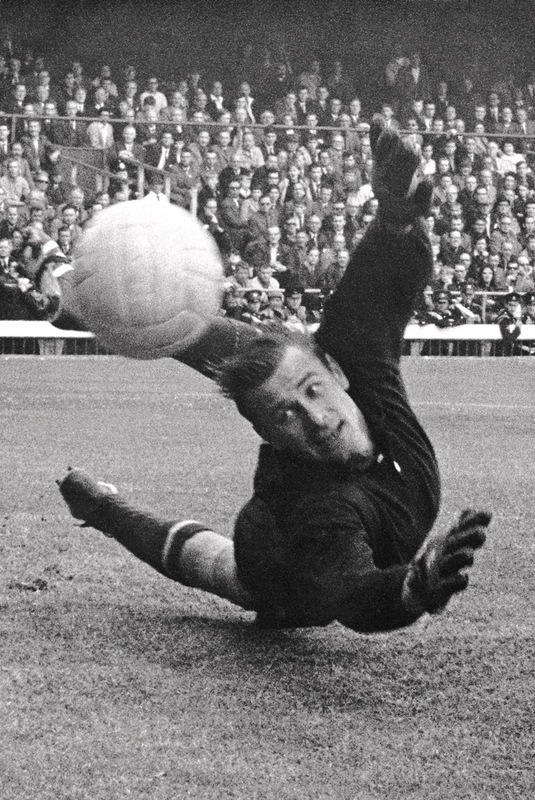 THE BLACK SPIDER - LEV YASHIN The Russian goalkeeping legend often wore an all-black kit, and he was renowned for his reach. Got to give some recognition for “One Size” Fitz Hall! A fine list of footballing nicknames, Ollie. Surely Justin “Musselburgh” Edinburgh has got to be in there! Why? Because Musselburgh is Just In Edinburgh! What, no Neil ‘Colin’ Warnock? ‘Tin-tin’ Van Persie? Julio “The Gardener” Cruz? der kaiser aber nicht DER BOMBER??? Gert Müller! Lionel Messi – “La Pulga” (The Flea). Keeps coming back to irritate you even after you give it a good few whacks. But my my, that England jersey on Donkey sure is a classic.